The American Bankers Association and the European Banking Federation have joined with their counterparts in Canada and Australia to form the International Banking Federation, or IBFed. Although the leaders of the associations have met informally for a number of years, they say they can no longer look at just their own national regulatory requirements and that they need a stronger voice globally. 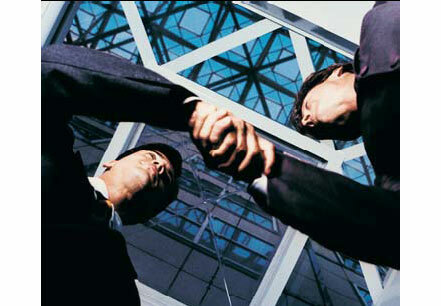 The founding associations of IBFed represent 18,000 banks, including about 700 of the world's top 1,000 banks. 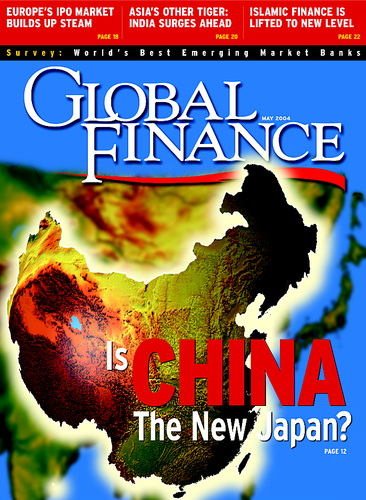 Interestingly, the Japanese banks, which dominated global banking in the late 1980s and early 1990s, are not represented.The Japanese Bankers Association's leaders were not participants in the informal group and thus were not included in the new federation, which will be based in London. IBFed says it will be the key international forum to address legislative, regulatory and other issues where there is a common interest.“Over the past two years, the list of global initiatives that require collective industry attention has been continuously growing, and some of these will be permanent agenda items for the new federation,” says Ian Mullen, who will be chairman of IBFed. Mullen is chairman of the executive committee of the European Banking Federation and chief executive of the British Bankers Association. Some of the key issues IBFed likely will consider, according to Mullen, are capital adequacy, anti-money laundering and other financial crimes, corporate governance and business-continuity planning. “Banking knows no borders,” says Donald Ogilvie, president and CEO of the American Bankers Association. National trade associations already have proved their effectiveness, and the new federation will have an even greater reach, he says. David Bell, CEO of the AustralianBankers' Association, says that even if a bank's operations are purely domestic, it is likely to be affected by legislation elsewhere.